Is it possible that John Wilkes Booth committed suicide in downtown Enid nearly 40 years AFTER he assassinated President Lincoln? What was it like to be part of the 1893 Oklahoma Land Run when Enid changed from a lonely spot on the Chisholm Trail to a city of 10,000 citizens in just one day? 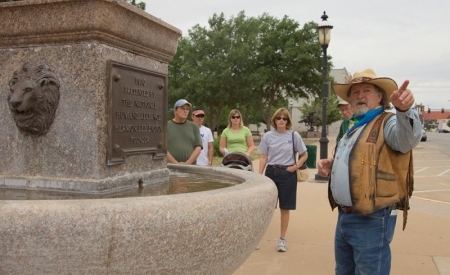 The colorful and sometimes controversial history of downtown Enid comes to life through the eyes of “Cactus Jack” and other re-enactment characters. 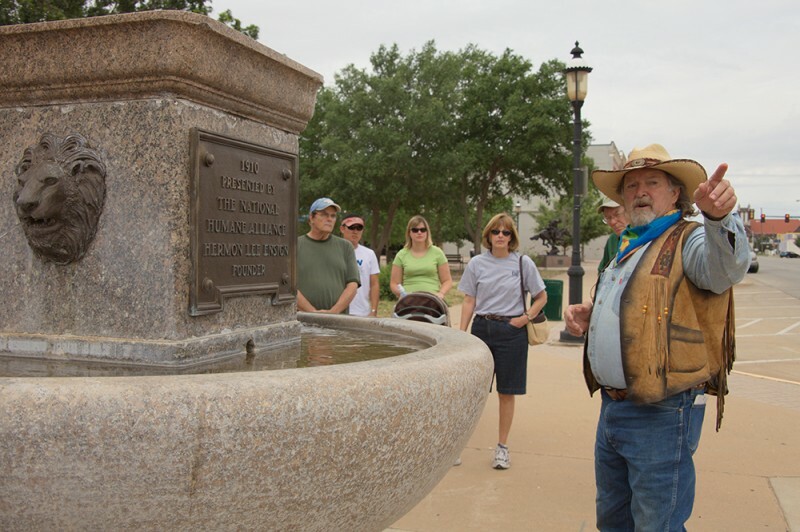 Tours are the third Saturday of each month April through October. Call for reservations.